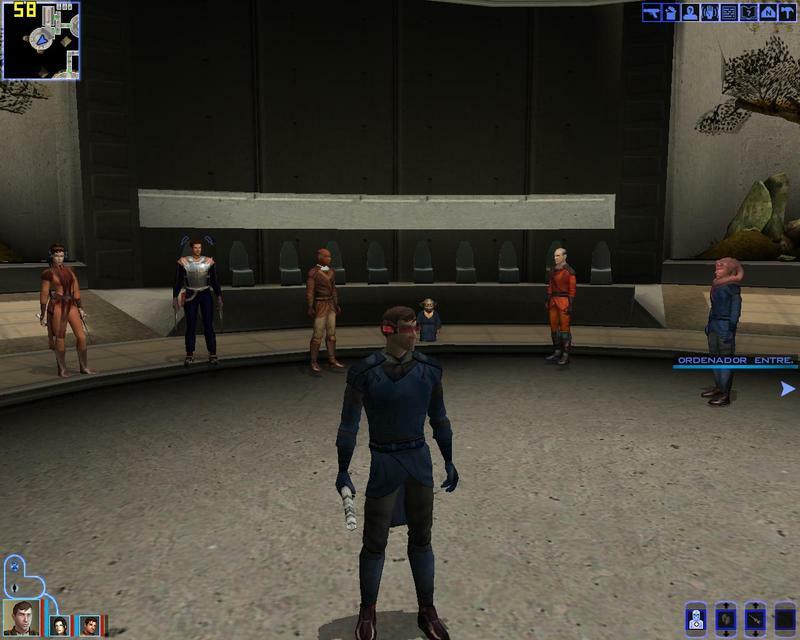 Star Wars: Knights of the Old Republic (KOTOR) is a role-playing video game that was released for the Xbox on July 15, 2003, for Microsoft Windows on November 19, 2003, on September 7, 2004 for Mac OS X, and on May 30, 2013 for iOS iPad. 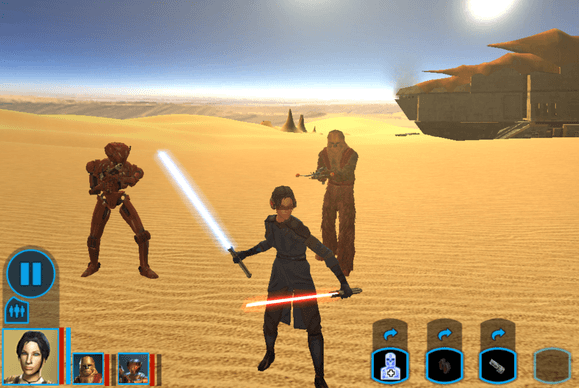 Star Wars: Knights of the Old Republic was developed by BioWare and published by LucasArts. Thanks for all of the help you give me. I can not play this game. It says that you need the CD in it can you help? Notes:When you go into Dantooine you can encounter a problem called Dantooine Lag you can unterstand what i am saying then pause the game go to graphics and uncheck grass. (I recommend doing it before u start a new game).If that won’t work go to the game directory find a file called swkotor.ini and open it with notepad.Go to Graphic Options and under full screen write Disable Vertex Buffer Objects=1. Still not working After i did all of the. Please help. You will need to download 2 files the mss32.dll and the new crack. Sorry to say that it still not working for me. Even when I download the other two. Sorry but thanks fir tryying. Are you using windows 7 to play this game? Have you tried changing the compatibility mode to Windows XP (Service Pack 2)? When i open the game it just says Quit and nothing else. Please help me. Not sure if this still works but we have posted some useful info on the comments, have you read it? Hi there, Crash fix stuck on connecting to peers? is there a version that easier to install?